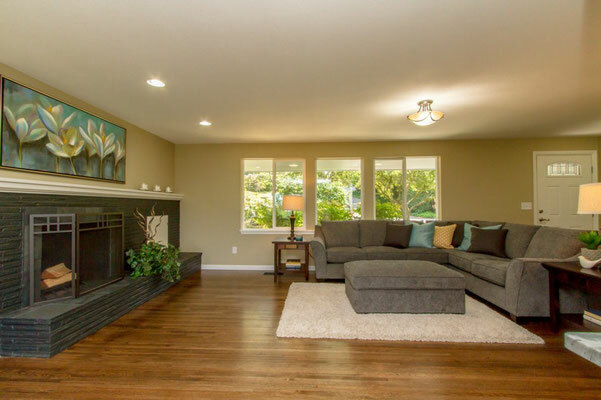 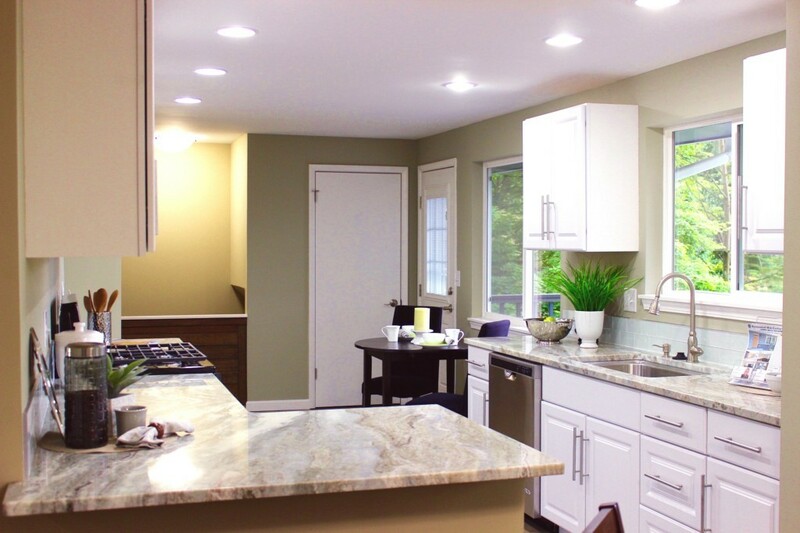 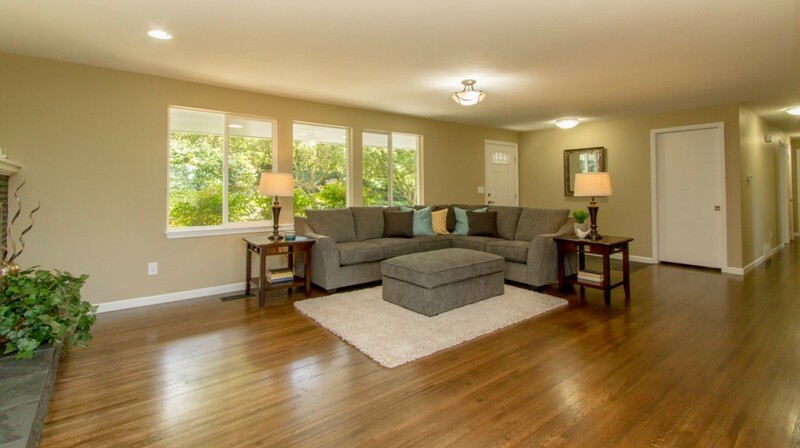 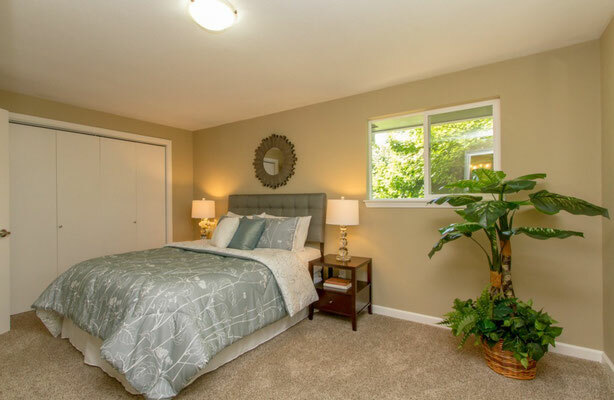 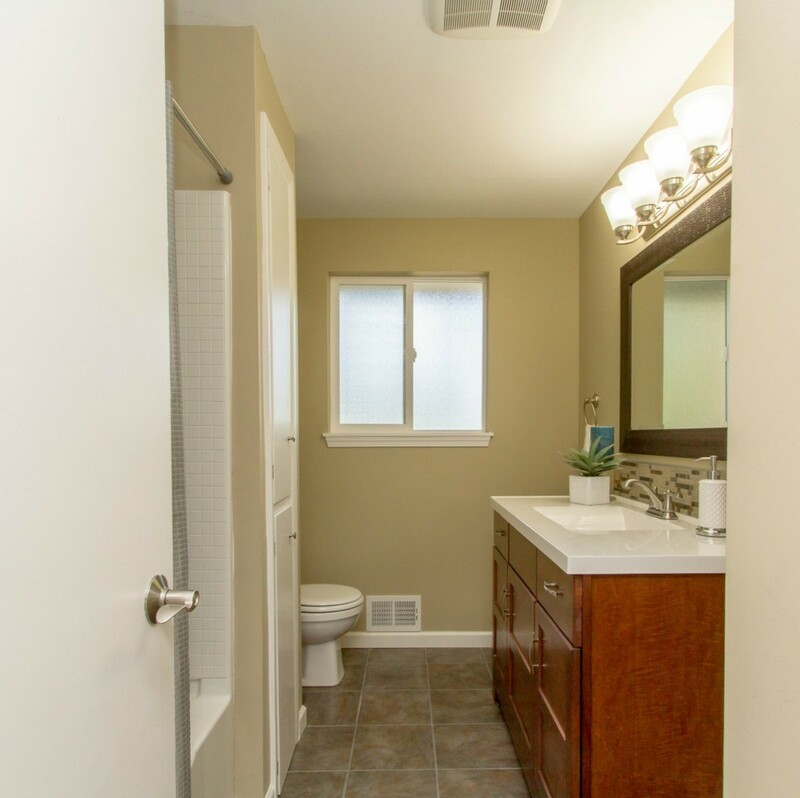 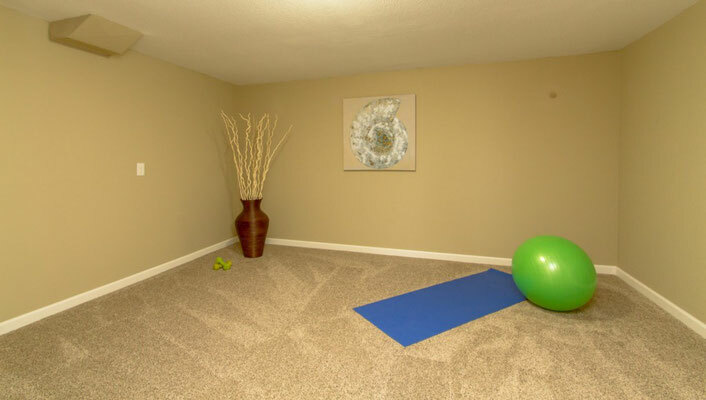 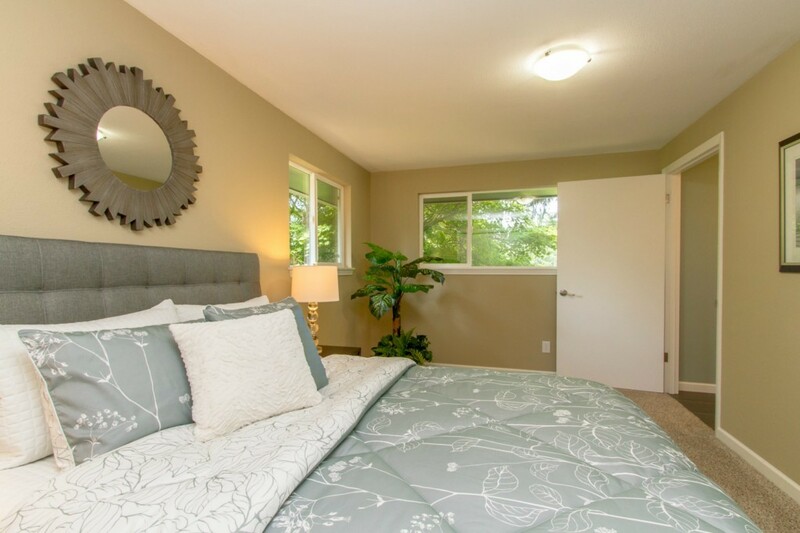 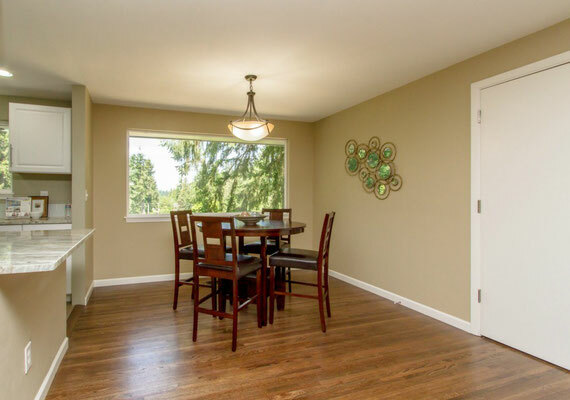 Beautiful Lakewood Home Staging - Spaces Streamlined Home Staging, Styling and Organizing Gig Harbor, Tacoma and surrounding areas. 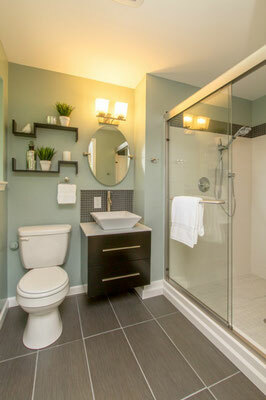 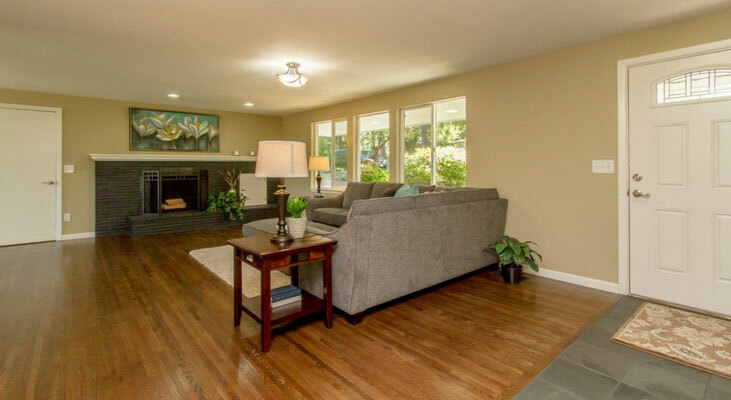 A gorgeous Lakewood home staged to sell. Please contact Heather Williams-Stoffle, Williams Stoffle Real Estate 206-992-3113 for more information. 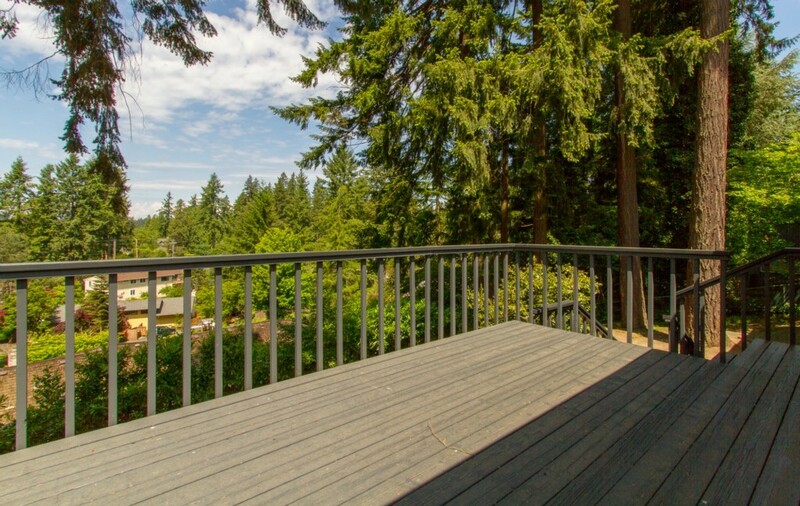 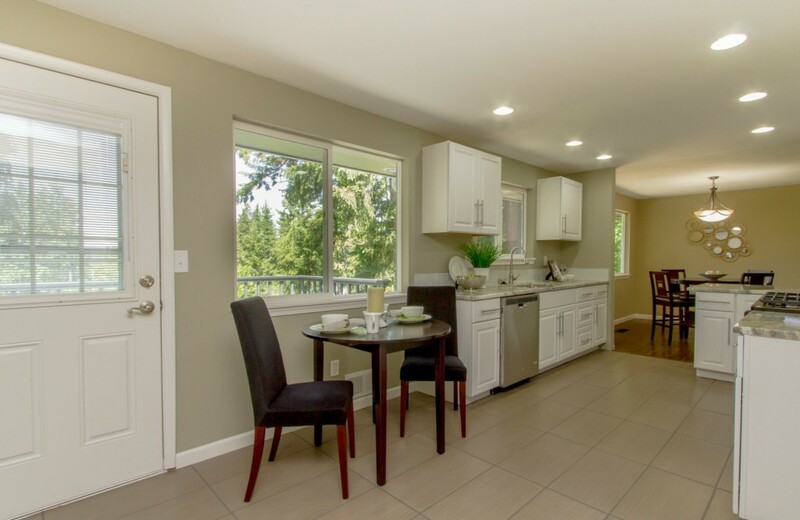 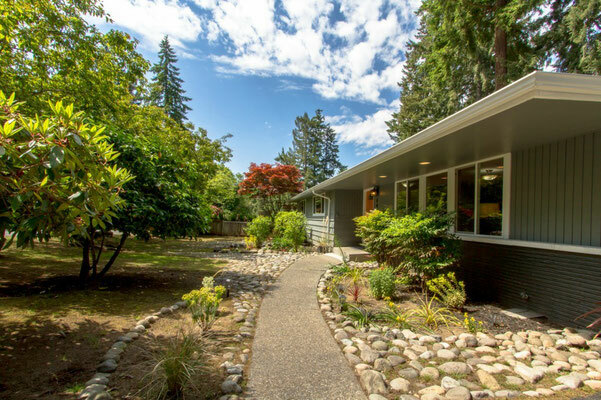 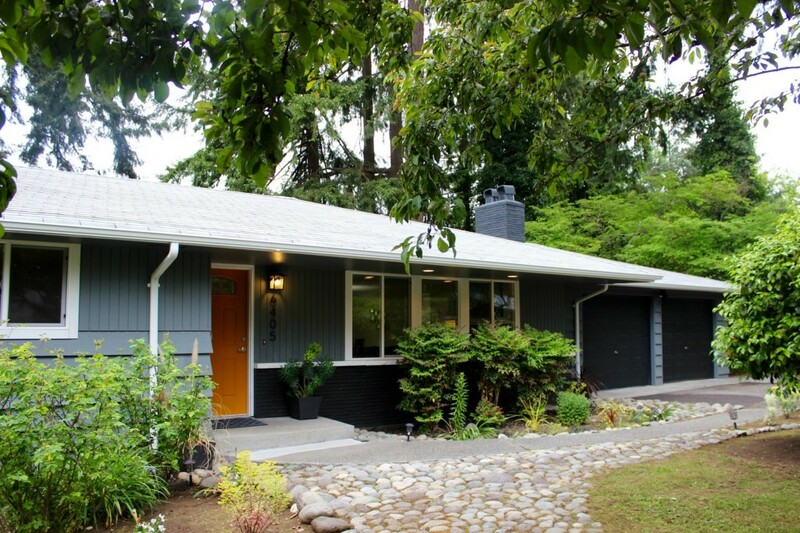 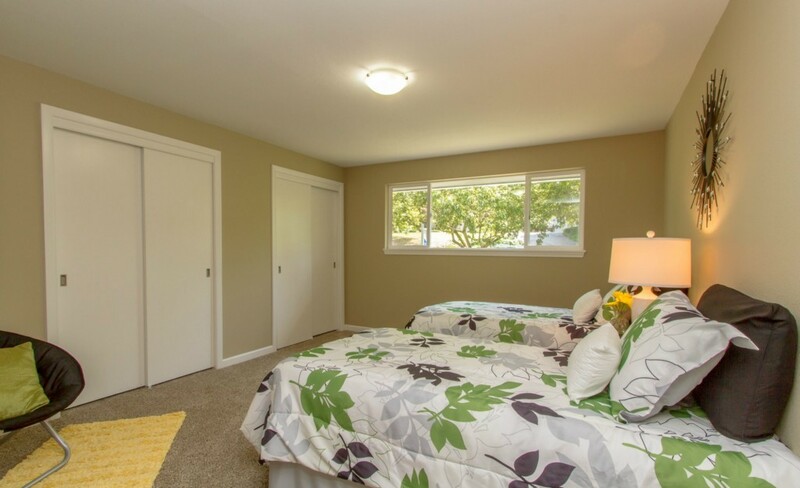 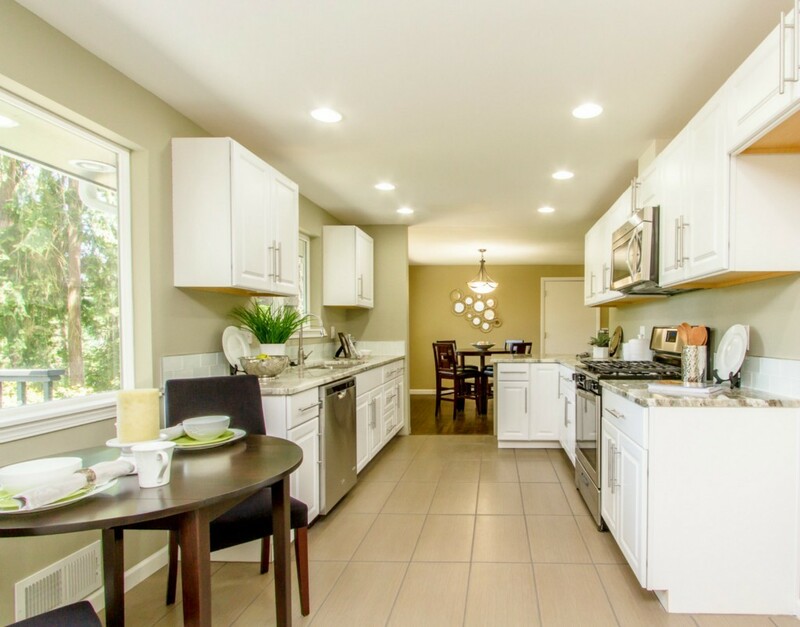 Gain instant equity in this elegant remodel of a large mid-century multi-level residence in desirable Gravelly Lake neighborhood near I-5 & JBLM. 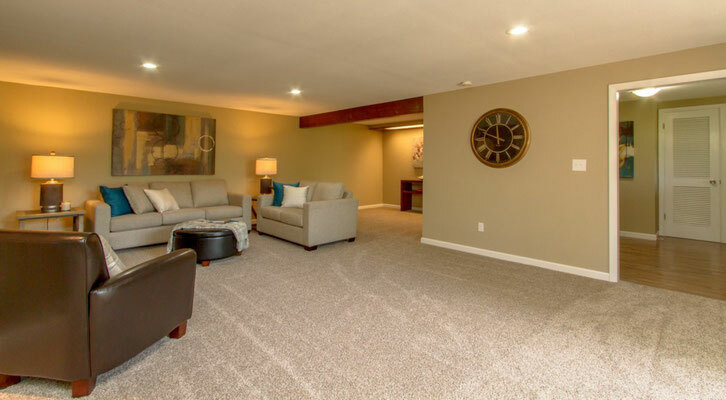 Create your ultimate media room or guest suite in huge lower level, enjoy cooking in the big, bright chef's kitchen w/ s. s. appliances, gorgeous solid granite counters & extra storage. 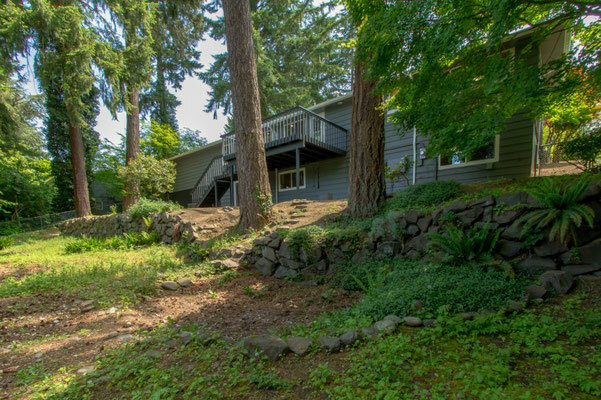 Serene, peek-a-boo seasonal views of lake, oak Hrdwd flrs, 2 frpl, lots of natural light, great floorpan, deck off kitchen, A/C, 2 car gar, fully fenced, low-maint-yard.